Every year, members of the Oakmont Country Club compete throughout the regular golfing season in what is known as the SWAT Tournament. It is unique, in its specifics, to Oakmont Country Club, which is known for its rigorous 18-hole course, hosting 16 USGA championships since the 1940s. 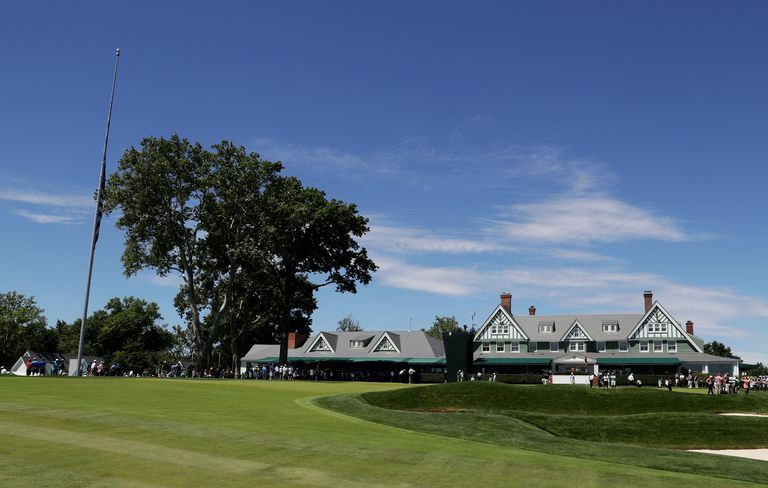 The Oakmont SWAT has been played for decades, going back at least into the 1930s, and the club's membership considers it an essential camaraderie-building tool as it pits teams of four or five against others to become the champion team. Every year, an executive member of the Oakmont Country Club selects these teams, consisting of A, B, C, D, and sometimes E golfers and they compete in a match play format, where the team's best ball counts as the team's score for each hole. Depending on club membership, the teams consist of four or five golfers each that are formed by the club itself and change over the course of a season to keep the teams as even as possible, which leads to members playing with many different teammates throughout the tournament. The format is match play, where each group plays against every other group on the field and scores are gauged by the lowest ball a team plays. Technically, this is close to the scramble format used by other clubs to mimic the Oakmont's format, especially in Midwestern and Southern states in the United States that use SWAT and scramble interchangeably. 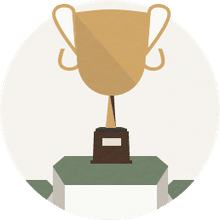 The tournament name, SWAT, is most commonly spelled all uppercase, implying that it is an acronym, but nobody really knows what it stands for — if anything. The membership at Oakmont has researched it, trying to come up with an answer, but there isn't one. Nobody (not yet, anyway) has figured out the origins of the name or whether the initials stand for anything at all. Interestingly, the name has nothing to do with S.W.A.T. police units, which stand for "Special Weapons And Tactics," as the SWAT Tournament predates the formation of S.W.A.T police units by several decades. However, to members of the Oakmont Country Club, SWAT Tournaments have come to represent the best in friendly competition, an opportunity to compete with and learn from peers in the sport, and a chance to play one of the toughest courses in golf history — all for the sake of improving their skills and enjoying their favorite game.